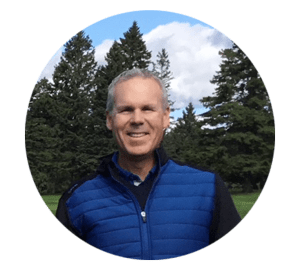 Enjoy our absolute best instructional videos, get your golf swing analyzed by Shawn and much more! Book a lesson at our fantastic facility in Quebec City, Canada or attend one of our international clinics! WHAT IS WISDOM IN GOLF?